Roofing materials maker Beacon has expanded through acquisition. 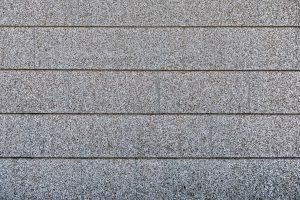 Beacon Roofing Supply, the largest North American roofing materials company, has made an acquisition aimed at strengthening its sealants and coating business. Beacon announced last week that it had acquired Atlas Supply Inc., the Pacific Northwest’s leading distributor of sealants, coatings, adhesives and related waterproofing products. Founded in Seattle in 1917, Atlas was owned by Jan Siers and John Ittes, who are retiring. Beacon President and CEO of Beacon, called the deal a good strategic fit. “Atlas is a tremendous addition to Beacon and significantly strengthens our sealant, coatings and waterproofing business in the robust Pacific Northwest market. The Atlas acquisition enables Beacon to serve customers along the entire west coast and a portion of the Southwest and enhances our strategy to grow our strong margin complementary products business,” he said. 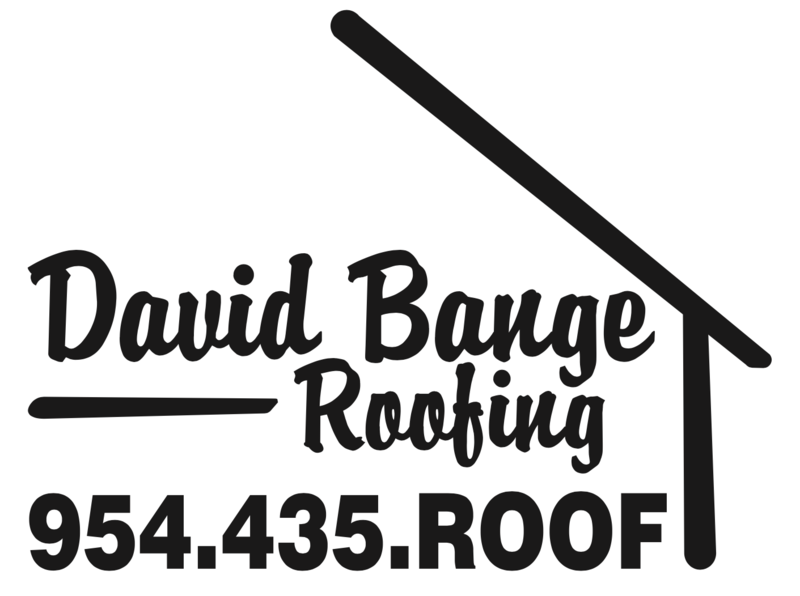 David Bange Roofing maintains relationships with a number of top roofing materials manufacturers and have recently expanded to include products like solar roofing through RISE. We specialize in the installation of flat, metal, slate and concrete tile roofs for commercial and residential applications in South FLorida. All of our technicians are fully trained and certified to carry out work needed to do your job right. We strive for 100% customer satisfaction in everything we do, and our employees our polite, courteous, and clean.